1st ed., Belo Horizonte: Initia Via, 2015, 3159p. 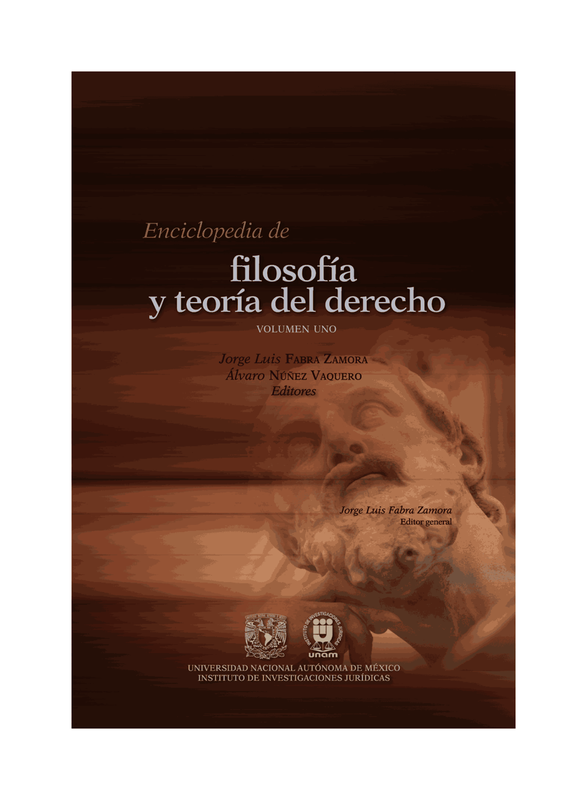 ISBN: 978-85-64912-59-5. Scroll down to download the papers. Descrição: "The conference was organized by the Internationale Vereinigung für Rechts- und Sozialphilosophie (International Association for the Philosophy of Law and Social Philosophy) – IVR and by a Associação Brasileira de Filosofia do Direito e de Sociologia do Direito (Brazilian Association for Philosophy of Law and Sociology of Law) – ABRAFI and took place in Belo Horizonte, Brazil, at Universidade Federal de Minas Gerais’ Campus, from July 21 through July 27, 2015. The papers published in the Proceedings were presented during the Conference in many Working Groups and Special Workshops, which represent the significant diversity of themes and subjects discussed by the participants from all over the world. They express the high leveled research and the creative endeavor of each author, and help us to understand the broad and distinct perspectives in order to understand Law from the standpoint of the main theme of this Conference: Human Rights, Rule of Law and the Contemporary Social Challenges in Complex Societies." - Marcelo Galuppo, Mônica Sette Lopes, Lucas de Alvarenga Gontijo, Karine Salgado, Thomas Bustamante.